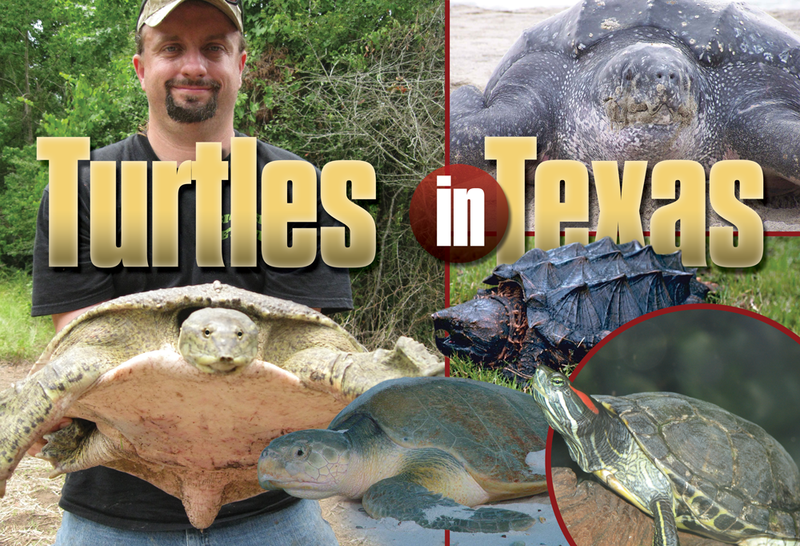 It is virtually impossible to cruise the waterways of Texas without seeing turtles. 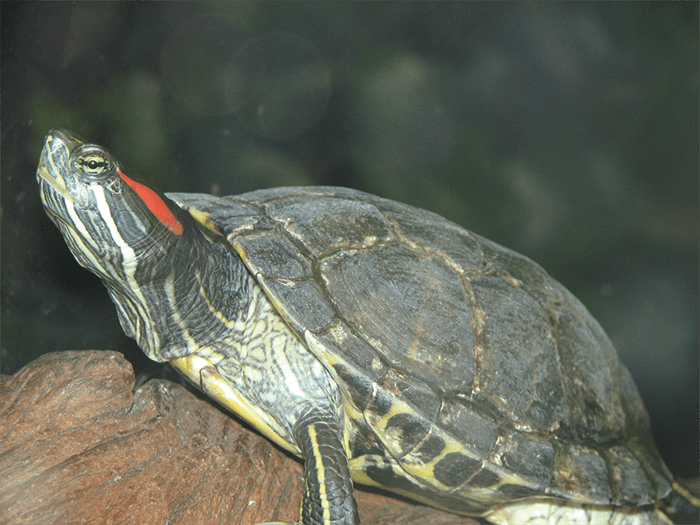 We are blessed to have a wide variety ranging from the common red-eared slider to the magnificent sea turtles. 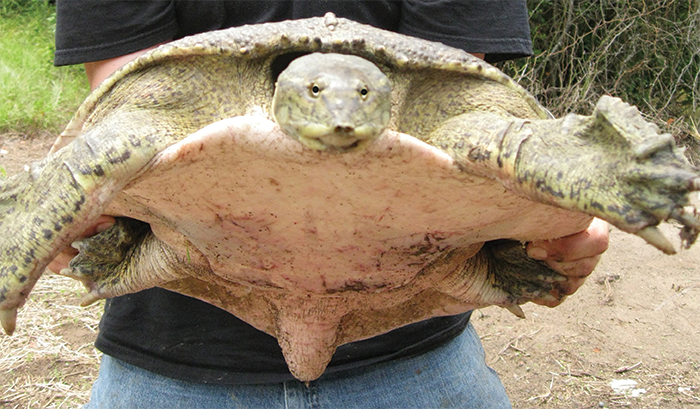 Let us look at Texas’ amazing aquatic turtles. 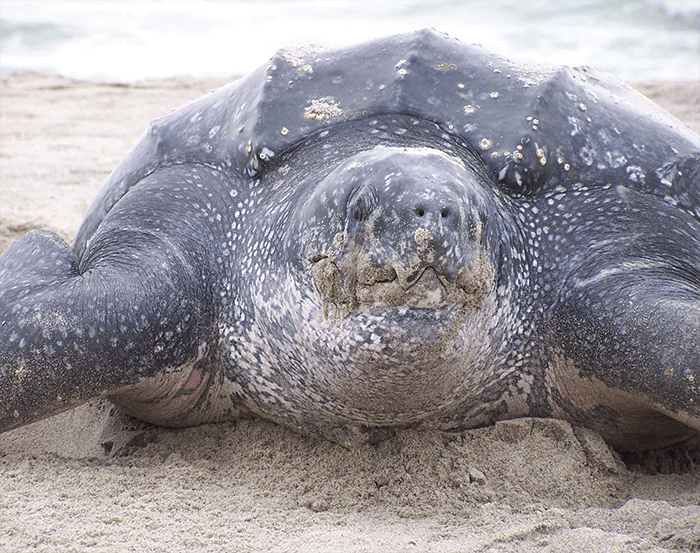 The largest turtle in the world is the leatherback, which can grow up to eight feet from nose to tail. They are a rare sighting in Texas, but in 1999 the author saw one only three miles offshore out of Sabine Pass. He estimated it to be a minimum of seven feet. 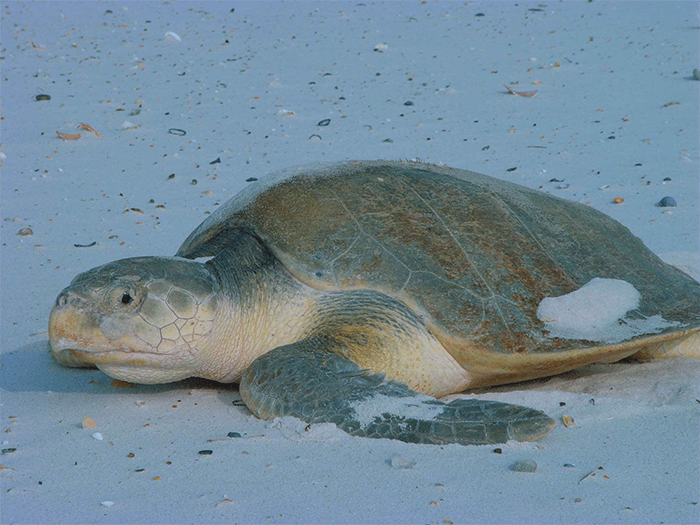 The Kemp’s Ridley Sea Turtle nests on Texas’s beaches and is a federally endangered species. They were one of the main reasons for the TED bycatch reduction devices on shrimp trawlers being enacted. 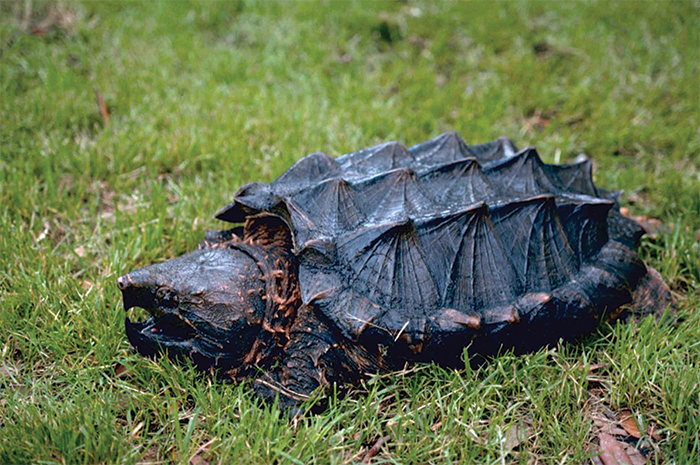 The alligator snapping turtle is a threatened species in Texas and one of the most mysterious animals in the country. They can grow to more than 200 pounds according to some reports and can live well over 100 years. 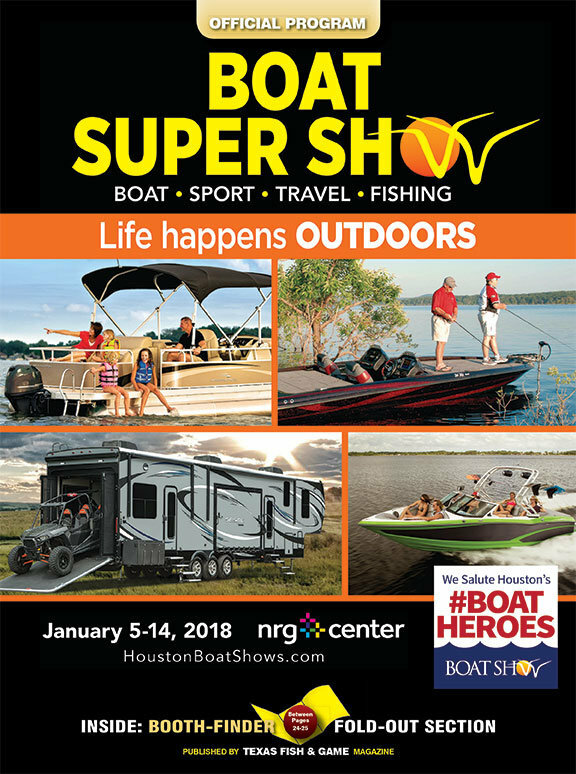 The red-eared slider is Texas’s most common turtle and can be found throughout most of the state, usually sunning on logs and often in large congregations.